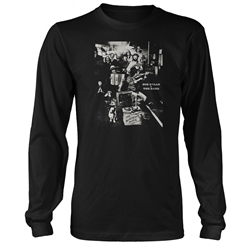 Official Bob Dylan and The Band Apparel, T-Shirts in sizes Small-4XL and Gifts. "We had never heard of Bob Dylan", recalled The Band's drummer and occasional singer, Levon Helm. "But he had heard of us. He said, 'You wanna play Hollywood Bowl?'" In 1967, Bob Dylan and The Band spent a year recording music in Woodstock, New York. 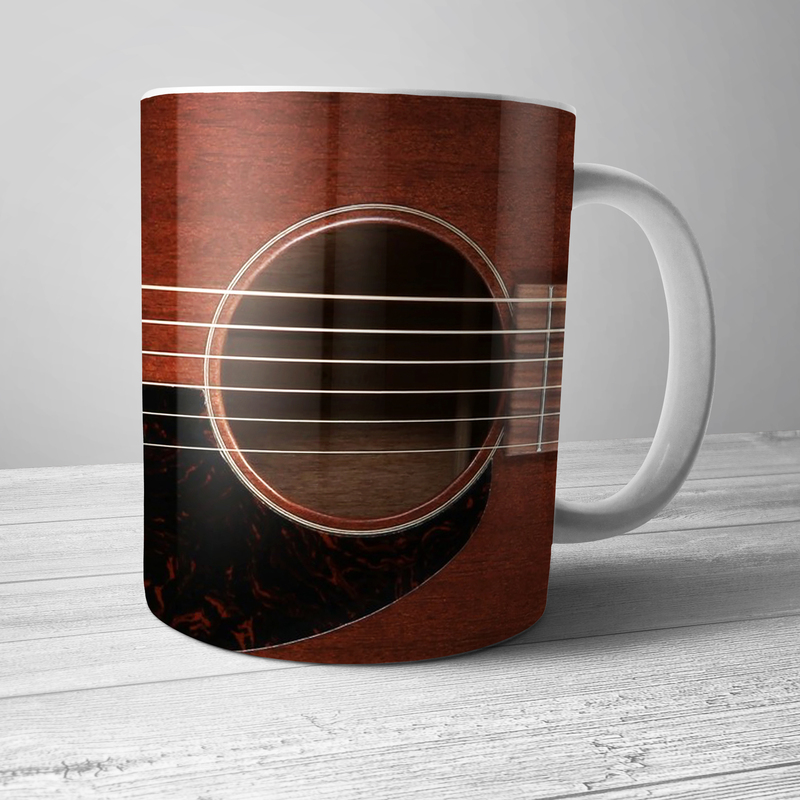 The ballads, songs and stories melted mountain music, country and southern soul with a harken to old times and authentic tales. The result was released as The Basement Tapes in 1975. 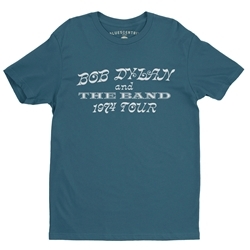 In 1974, after Dylan's eight-year hiatus from the public eye, Bob Dylan and The Band hit the road on the wildly successful 1974 Tour, releasing Before the Flood that year. The meeting of Bob Dylan and The Band ultimately let both parties to produce some of the most vivid, prolific music of their respective careers -- not to mention the 20th century.